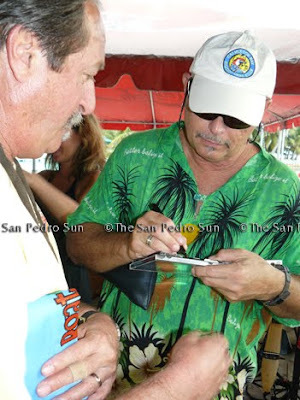 Music lovers had an amazing weekend with some great music - Kelly McGuire and Jerry Jeff Walker dazzled their audiences as the sang in front of the beautiful Caribbean Sea. 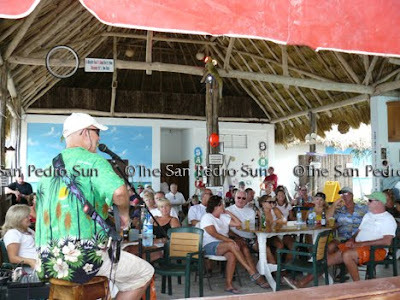 What an absolutely great way to pass the lazy afternoon. 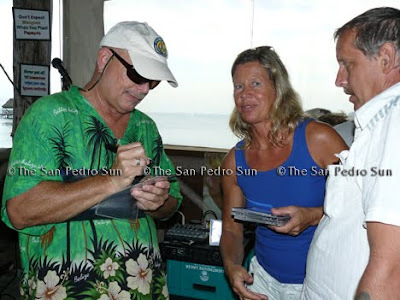 Fans sang along to the tune of some of their favorite songs and waited patiently at the end of the sessions for autographs. 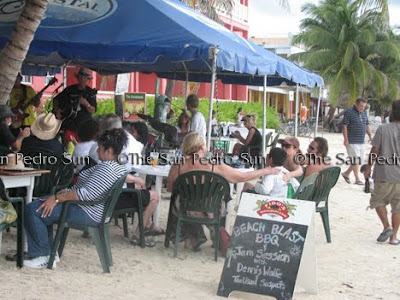 Kelly had two days of rocking music, the Saturday night at Ramon's Village while on Sunday the venue was the Sand Bar. 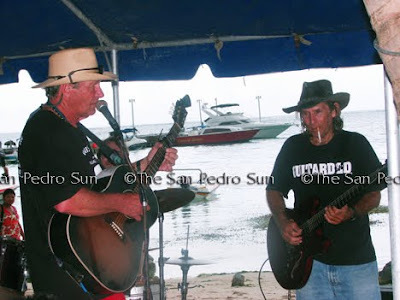 Jerry Jeff Walker on the other hand, joined Dennis Wolfe and the Usual Suspects and strummed his guitar to the island tunes. 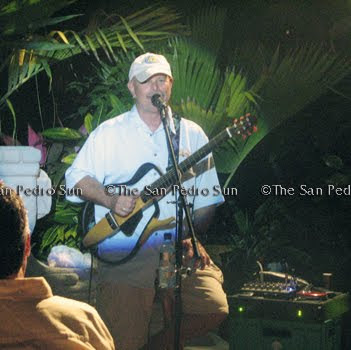 Music, friends, food and drinks - island life in San Pedro at its best.